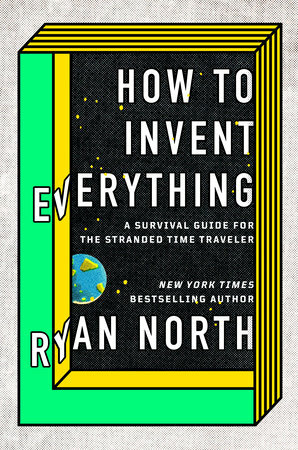 How To Invent Everything is like Bill Nye writing how-tos for Primitive Technology, in the distinctive voice of Dinosaur Comics writer and actual author Ryan North. It's fun! The book is a compendium of "You could have invented" articles for everything from language to selective breeding to steel to the pelton wheel to computers. A lot of fun (and some dangerous) science fair projects could be adopted from these pages. Do you know how to make your own charcoal? Or that clover is a legume useful in crop rotation? This book is chockablock with Minecraft recipes for the real world. The "survival guide for the stranded time traveler" framing is amusing, but it's historical details (like the story of the Semmelweis reflex) that really add interest. There are a few errata but overall this is the most easily recommendable book I've read in some time.